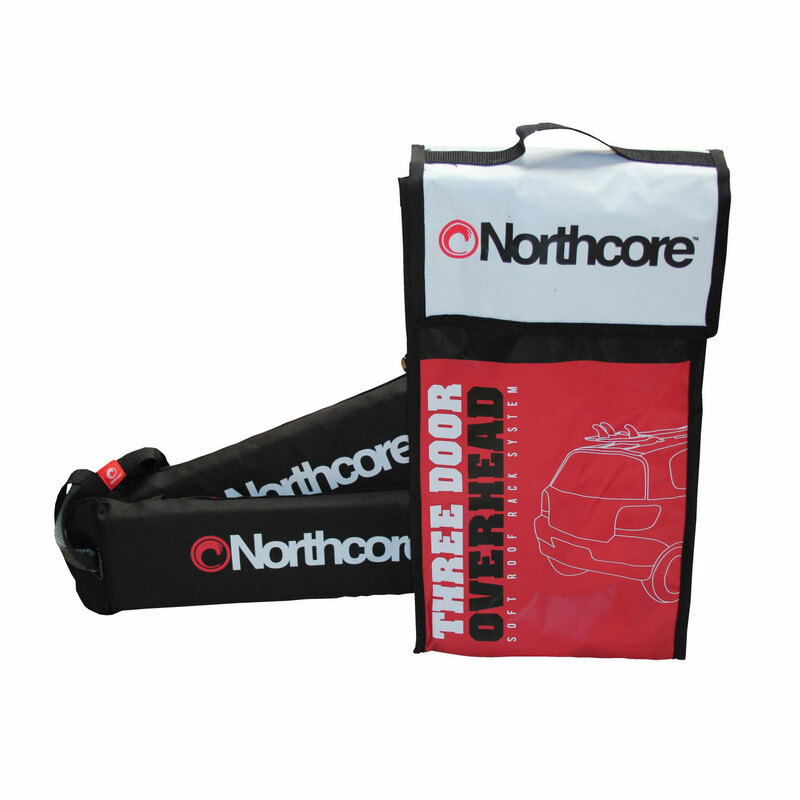 The Northcore™ soft roof rack for three door cars is a unique patent pending design, created specifically for hatchback cars with three doors. 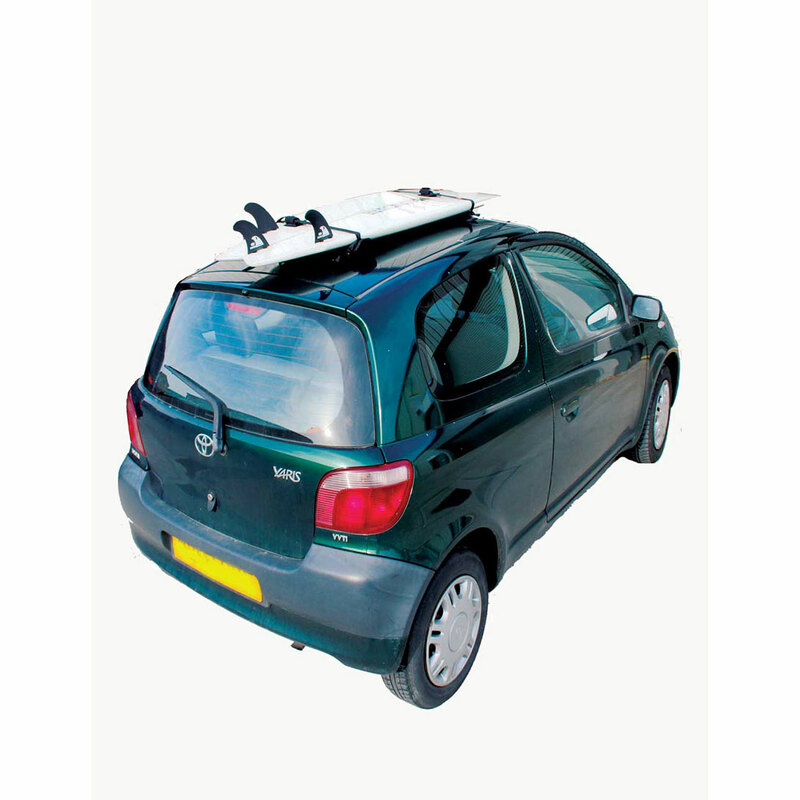 The single soft rack design offers a solution for carrying surfboards and other sports equipment on cars not fitted with roof racks or roof bars. The Three Door Overhead is the only genuine three door car rack on the market!